September and October is a great time for a warblers, especially when cold front comes through. Here are the birds I happen to find in September. 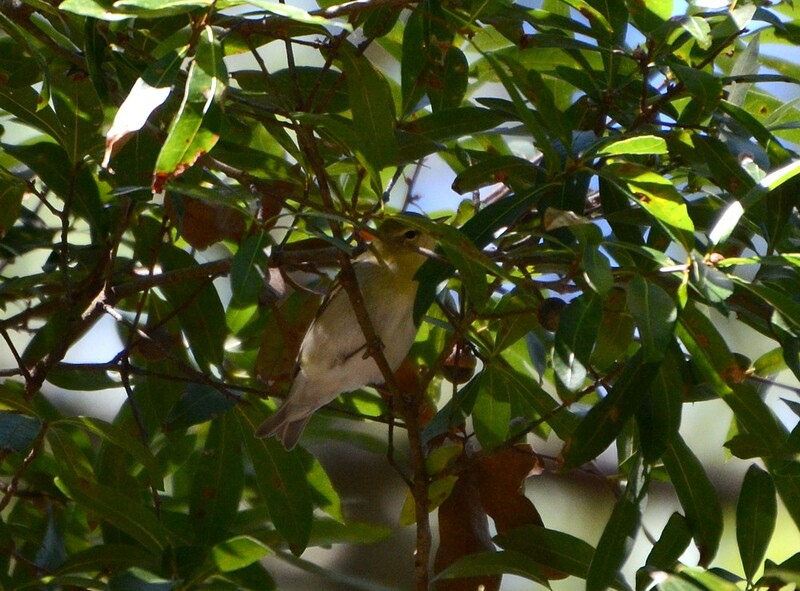 Tennessee warbler was the first new yearbird. I happened to see one when birding at Theodore Roosevelt Area. Green warbler with dark line through eye. 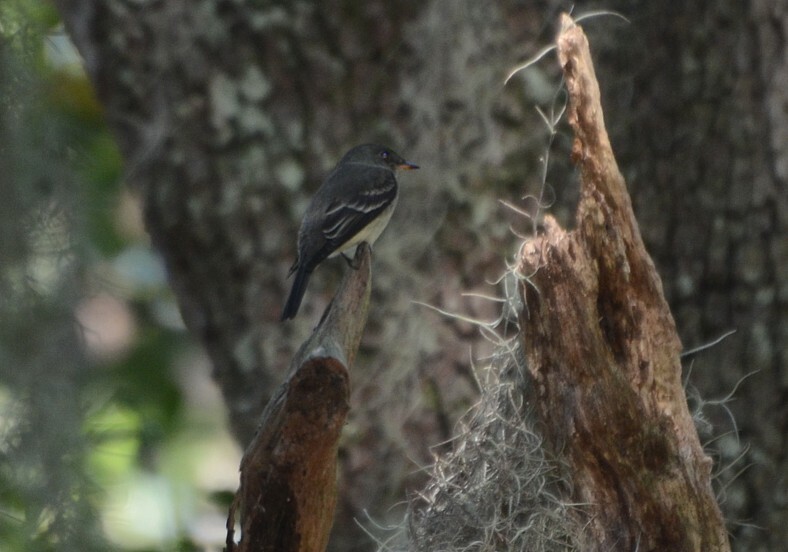 In the same day I found also my first Eastern Wood-Pewee for this year. It's relatively easy to spot Pewee because of his feeding behaviour. Pewee has the same behaviour like other flycatchers, taking off to catch some bug and return back to the same place. My first Chestnut-sided Warbler I found at Reddie Point. After first sighting September 9'th I started to see them more often. Some of them had strong chestnut color on a side. Blackburnian Warbler is a tough bird to see. 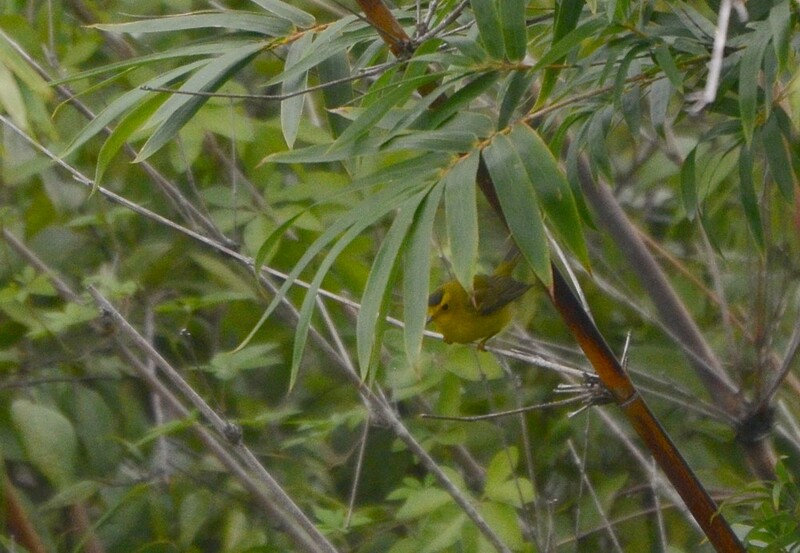 I got luckyt to see one at Reddie Point with other warblers. 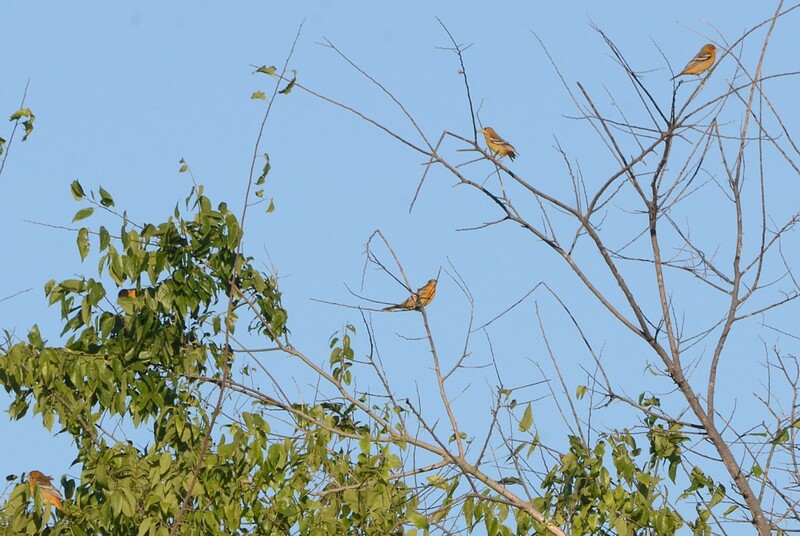 Reddie Point is great for migrating birds because of the location. St.Johns river makes turn and that atracts birds to stop there. Baltimore oriole was the bird I was keep missing. Finally I got the bird and not just one but 5 birds together in one tree. They were like holding back from me but when I finally got them then they all showed up. No need to hide anymore. I just got to the Reddie Point and started to look around when I got text message from Lesley Royce about Wilson's warbler at Reddie Point. Funny thing was that I was already right there and looking the same place where she saw the bird little while ago. Luckily bird was still there, it showed up in five minutes and gave us good views. 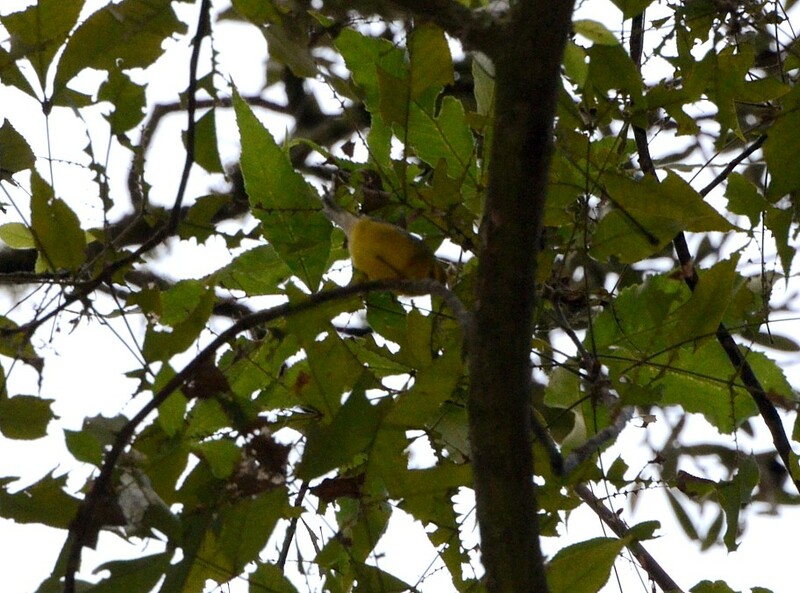 Wilson's warbler was a new county bird and also a lifer for me. Another great bird what Lesley and Anne found was the Blue-winged Warbler. I was at the Reddie Point at that time too and got the text message from Lesley about the bird. 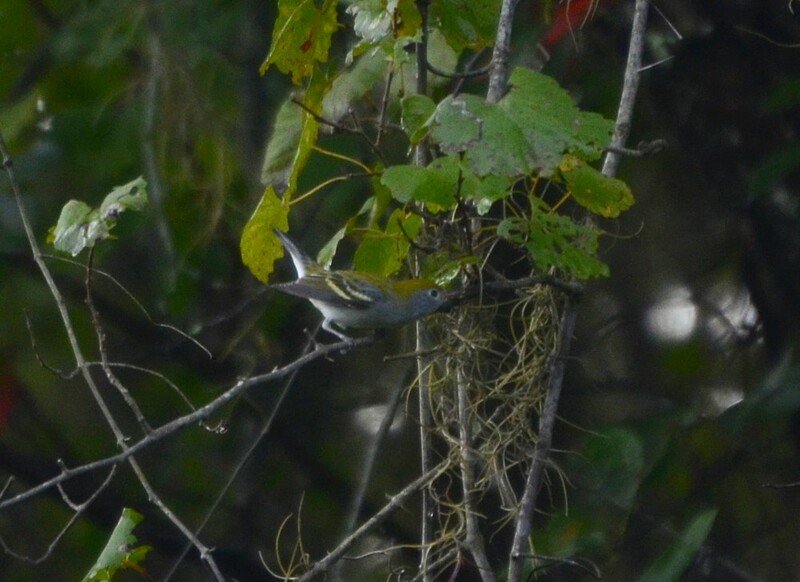 We got some quick views at this hard to find warbler before it disappeared into the trees. 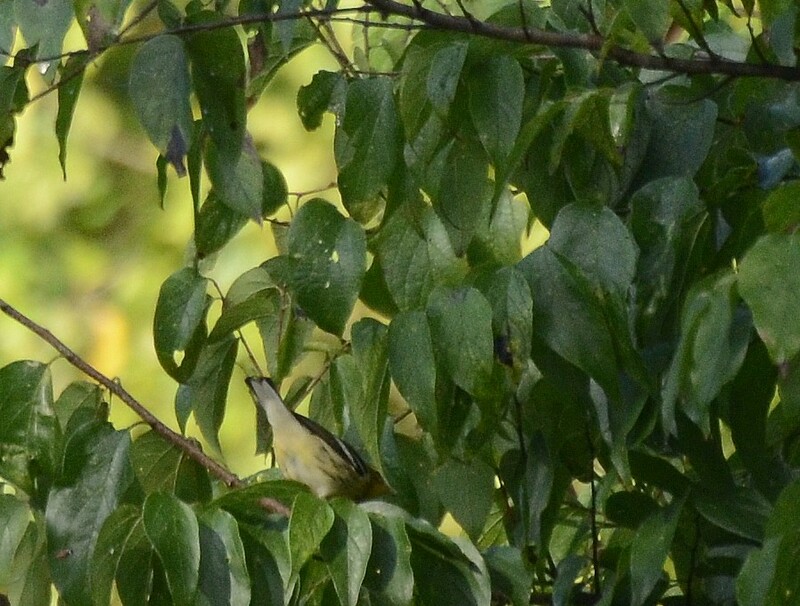 Few days later I happen to find another Blue-winged Warbler at Theodore Roosevelt Area. Have to be out there in the right place at the right time. I noticed two Bank Swallows flying over Reddie Point. I have seen them out West couple of years ago but not here in Florida. New county bird for me. My camera refused to focus on these little dots in a sky. So, no photos to show but short forked tail and bandage around a neck are clear field mark of Bank Swallow.